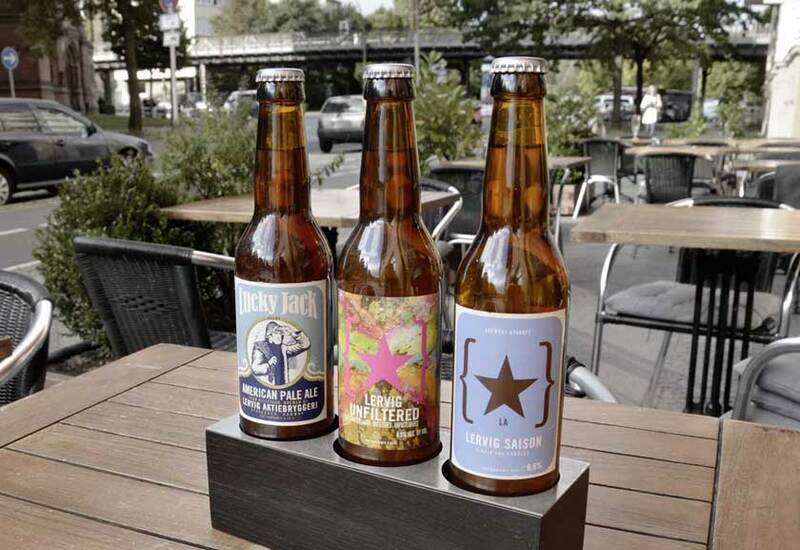 Completely new in our selection of beers are three varieties of Norwegian Craft beers from the Lervig Aktiebryggeri brewery in Stavanger in Norway. Bottom-fermented, unfiltered lager. Taste similar to a German cellar beer. This pilsner is brewed with 100% pilsner malt, pearl- and Saaz hops. These ingredients give the beer a good aroma and a full and fruity taste. 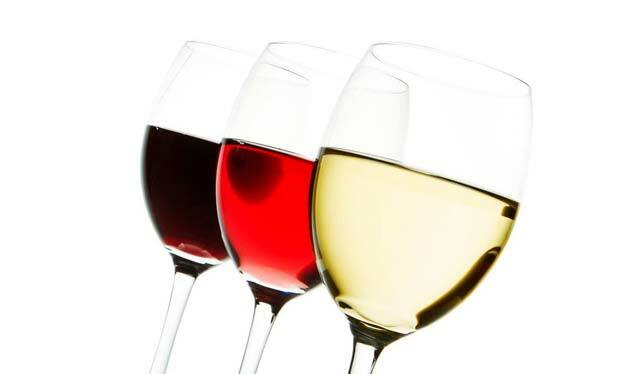 We also take special care in the selection of our wines, which are exclusively from Europe. The close cooperation with our winegrowers — for example Johannes Leitz, German Winegrower of the year 2011 — guarantees a continuous good quality and gives you the perfect complement to your menu. Our staff will gladly advise you. As a Norwegian restaurant we have a close connection with Aquavit, which owes its name to the Latin aqua vitae »water of life«. You can taste up to 20 different varieties in our restaurant. Some of them have crossed the equator twice in a ship, in order to be allowed to be called »Line Aquavit«.